Finch Aviaries should always face east and be built so that the interior is at least 50% protected. You can use plastic sheeting for the roof of the aviary, although we only make use of galvanised sheeting as it lasts longer. 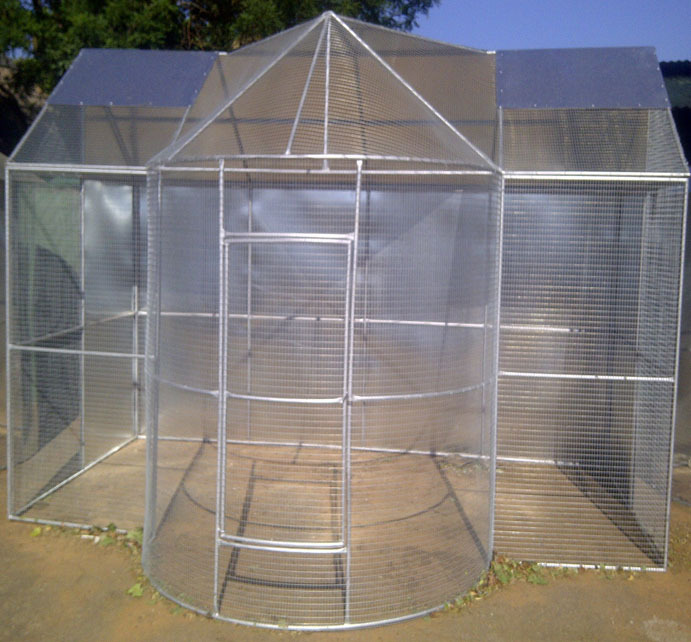 It is also a good idea to use shadow netting on the front face of the aviary for wind or cold protection. Very importantly, place a section of grass in the front corner of the aviary so that the Finches can sit there from time to time as they would in nature. Also, perches with smaller diameter should be installed throughout the aviary. 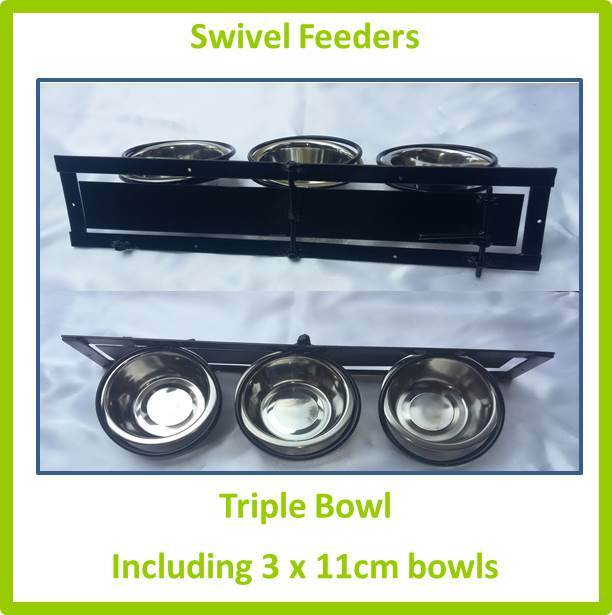 Make sure that your aviary provides enough space for the Finches to fly around, as they normally move in groups or simultaneously and could get hurt should they not have enough movement space. During colder times it is ideal to install a red heat lamp. 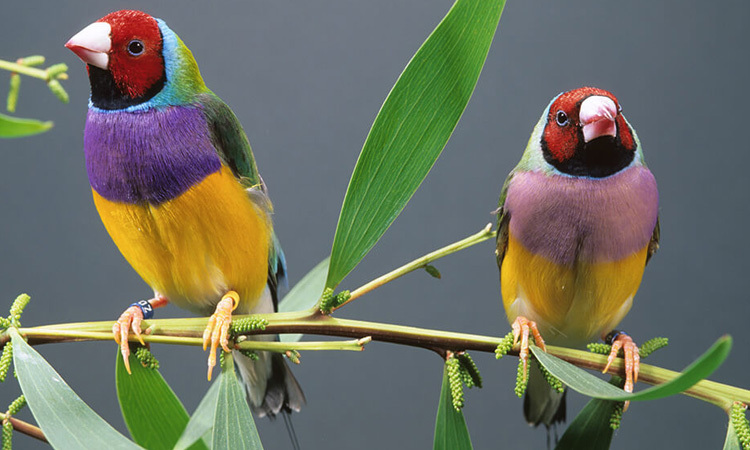 Finches enjoy lots of plants in their aviary but do not install the aviary over a fish pond (neither should you install a small fish pond in it) as the babies will fall into the water and drown. 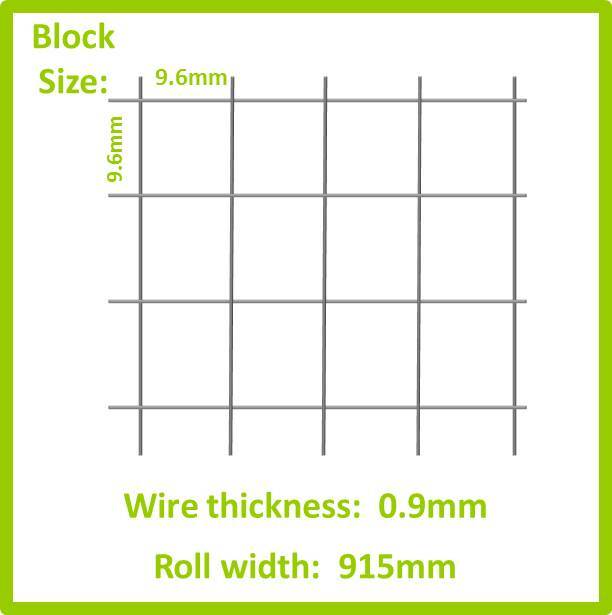 A concrete floor slab covered with mesh with small blocks (like 6.4mm x 6.4mm or 9.6mm x 9.6mm) is perfect for your Finch Aviary.